Eula Mae Meier 79, of Dale, IN. 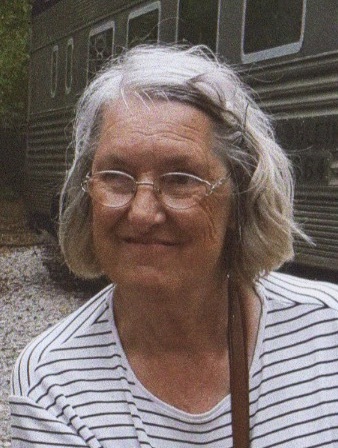 formerly of Buffaloville died on Jan. 11, 2019 at her home in Dale. She was born in Buffaloville, IN. to Elbert and Leota (Wetzel) Meier. She attended Gentryville U.M.C. and enjoyed her flowers, making potholders and listening to WBNL radio. She loved her pets and sending and receiving cards for all occasions. She is survived by cousins and extended family. Friends may call on Tuesday January 15, from 10 AM till 12 NOON CST at the Fuller Funeral Home. Funeral Services are planned for Noon on Tuesday at the Fuller Funeral Home in Dale. Burial to follow in the Buffaloville Cemetery. In lieu of flowers, memorial contributions may be made to the Gentryville United Methodist Church building fund. Fuller Funeral Home is handling arrangements.